Please also note that the detailed warranty information is for parts purchased from us through our website, Amazon, Ebay, as well as over the phone. DIESELSPEEDSHOP Injectors and nozzles warrantied 12 months from date of purchase. If you experience an issue with Dieselspeedshop injectors or nozzles, please feel free to contact us by email or phone. 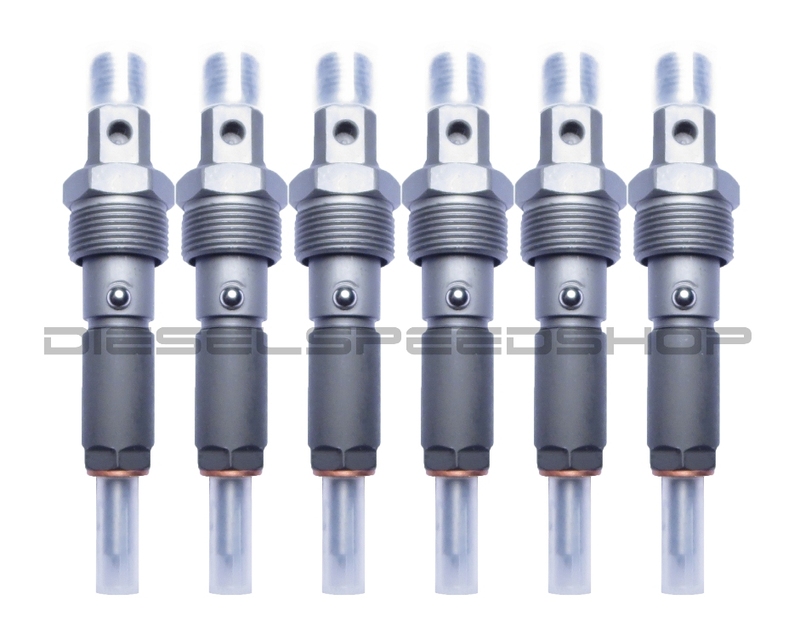 For injector or nozzles purchased from us, we require you to send in the entire set of injectors/nozzles for inspection. Warranty only covers rebuilding, servicing, and/or replacement of parts to repair injectors/nozzles where deemed necessary. YOU MUST send in your injectors/nozzles to us for inspection. WE WILL NOT send replacement parts in advance. Your injectors/nozzles must be sent in for inspection. We warranty Dieselspeedshop parts to be free from defects in material and workmanship for the period specified in the ad you purchased our products from. Warranty begins from the date of purchase. WARRANTY FOR ALL PARTS SOLD BY DIESELSPEEDSHOP. The warranty does not cover any expenses incurred in the removal and / or reinstallation of the auto part purchased, or any other expense incurred due to parts supplied by Dieselspeedshop. This warranty does not cover any expenses for TIME, RENTAL, OR OTHER PARTS purchased from us, or ANY LABOR. Specifically, this warranty does not cover any expenses for TIME, RENTAL, OR OTHER PARTS not purchased from us, or ANY LABOR. This warranty only covers replacing the defective item with another part from us. This warranty is offered only to the original purchaser of the part. This warranty does not apply, and will be voided, if the auto part sold has been damaged by abuse, misuse, accident, neglect, or alteration, or if it has been repaired by anyone other than us. Electrical items do not carry a warranty due to the nature of the parts. Your warranty will be null and void if the part fails due to improper installation. .